Update, April 19: Microsoft have issued a statement to PCGamesN regarding Minecraft’s hard drive formatting malware. 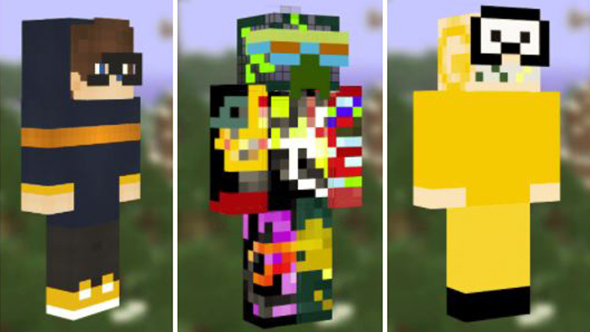 Practice safe building with our list of the best Minecraft skins. Original story, April 17: 50,000 Minecraft users infected with hard drive formatting malware. Even with the rise of battle royale, Minecraft remains one of the most popular games in the world, with loads of freedom to create, build, and do your own thing. Sometimes, doing your own thing means building hard-drive-formatting malware, embedding it in player skins, and uploading them to the official Minecraft site. 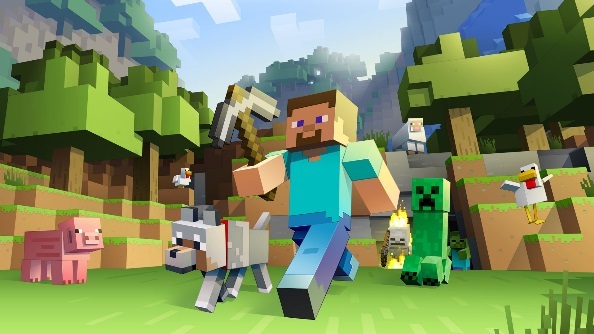 Roughly 50,000 Minecraft accounts have been infected with “malware designed to reformat hard-drives and delete backup data and system programs,” according to data from anti-virus providers Avast. The code isn’t especially robust, but it is concerning that it made it to official Minecraft servers, especially when kids comprise such a big part of the user base. Still, 50,000 infections is a miniscule number compared to the tens of millions overall, and Mojang are working on a fix for the vulnerability. You can see a handful of the infected skins in the header image above, but if you’ve downloaded any skins lately you may want to get your anti-virus updated and scanning.